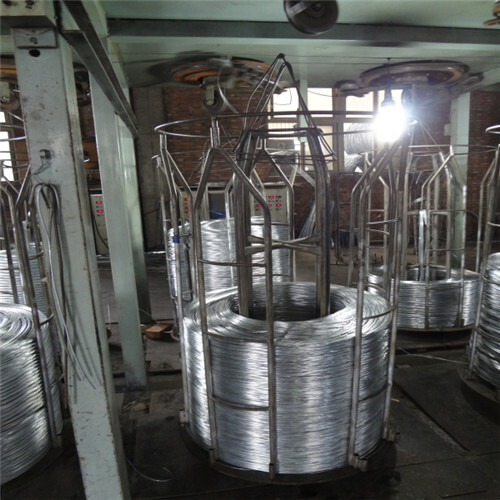 Find Hot Dip Galvanized Iron Wire, Galvanized Steel Wire, Galvanized Iron Wire on Industry Directory, Reliable Manufacturer/Supplier/Factory from China. 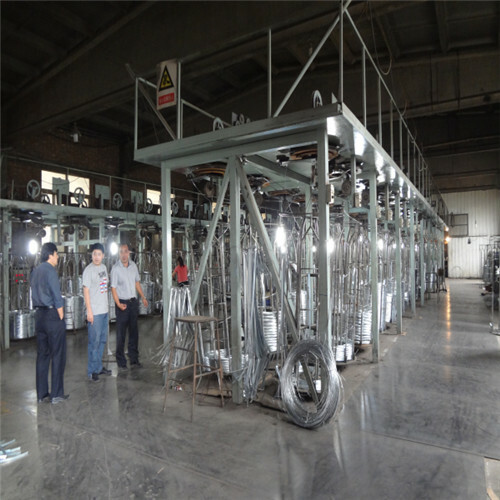 Big Coil Galvanized Iron Wire is electro-galvanized and hot-dipped Galvanized two types of treatment. 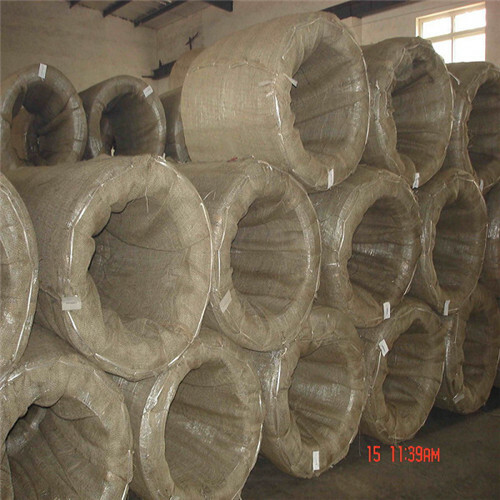 Electro Galvanized Building Wire, they mainly used in Construction Project field and Agriculture field and so on. 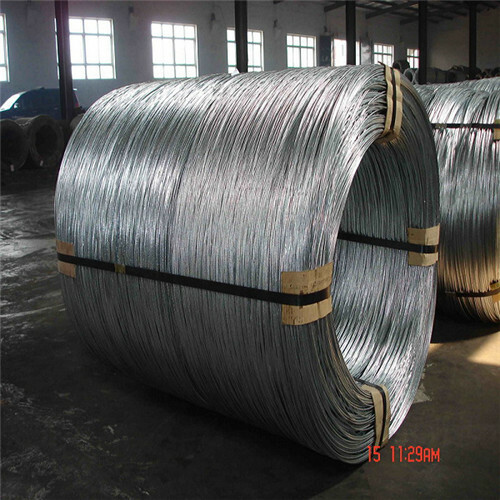 It is made of high-quality low-carbon Steel Wire rod, galvanized Iron Wire is divided into hot Galvanized Wire and cold galvanized wire (galvanized wire) is the use of high-quality low-carbon steel, after drawing molding, pickling rust, , Hot-dip galvanizing, cooling and other processes from processing. Contact us if you need more details on Electro Galvanized Iron Wire. 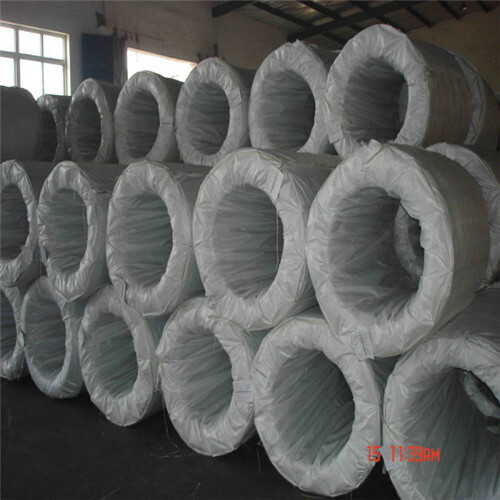 We are ready to answer your questions on packaging, logistics, certification or any other aspects about Electro Galvanized Building Wire、500kg Galvanzied Wire Per Coil. If these products fail to match your need, please contact us and we would like to provide relevant information.